Sick of the Christmas music yet? Annoyed by the crowds, the commercials, the lawn ornaments? Can’t wait for it all to be over? Well, with two days left to go we found this article on ChristandPopCulture.com entitled “Why I Hate The Most Wonderful Time of the Year” that takes a whole new perspective on dealing with Christmas, and finding the beauty of the holiday despite the often materialistic (and even sometimes secular) modern celebrations. 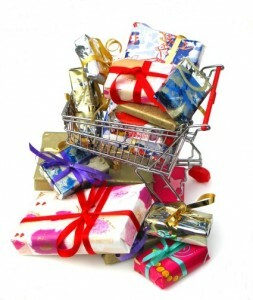 If you’re feeling a bit daunted by all of the Christmas madness, give this article a read.